Hidden Hype Boutique is a men’s & children’s streetwear Boutique. When you come to Hidden Hype boutique, you will be able to shop in a clean, spacious environment with a standard that will raise the bar in product, customer service, lifestyle, and appeal. Being able to provide you with garments and shoes, we give you the opportunity purchase an outfit from head to toe. 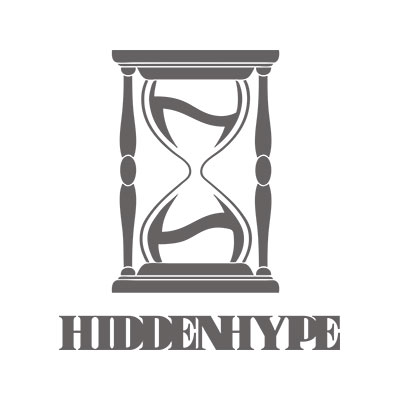 Hidden Hype Boutique has over 30 of the most exclusive brands from LA, New York, Europe + more.